Many White House aides have been notified that they need to decide as soon as possible if they will leave the administration or stay through November midterms, a White House source confirms to CBS News. 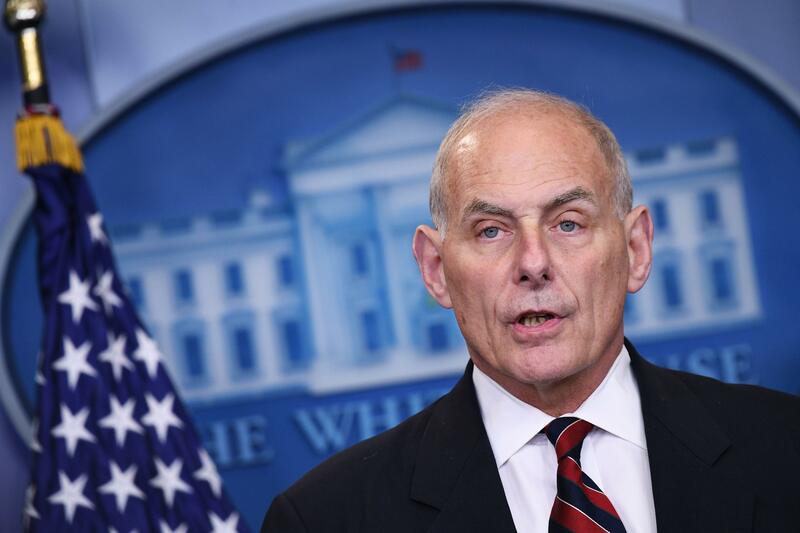 The notification is intended to give White House chief of staff John Kelly a better sense of the size of a possible impending exodus from the Trump administration. The source told CBS News there are quite a few staffers considering leaving, and the plan being discussed would stagger the departures to avoid the appearance of a mass exodus. The source cited a combination of exhaustion, low morale and the prospect of making more money in the private sector as considerations for those who might leave. Deputy national security adviser Dina Powell, whose upcoming departure was announced in December, plans to leave after Vice President Mike Pence's upcoming trip to the Middle East, a White House official said. CNN first reported that White House aides were asked to notify the administration of their plans, saying aides have until the end of January to decide whether they want to stay or leave. CNN reported the president is finding it difficult to find staff to fill vacancies. The Wall Street Journal in December reported the Trump White House has seen more first-year staff turnovers than any other administration, citing Brookings Institute fellow Kathryn Dunn-Tenpas' figure of a 34-percent turnover rate for senior staff. The administration has seen a number of prominent departures in its first year. Kelly replaced Reince Priebus, the president's former chief of staff. Hope Hicks is the White House's third communications director, following Mike Dubke and the short-lived Anthony Scaramucci. Steve Bannon, who as of Tuesday has departed Breitbart, left as the president's chief strategist over summer. Other departures include former Health and Human Services Secretary Tom Price, former Trump aide Sebastian Gorka and former national security adviser Michael Flynn, among others. Those are just senior staffers, not to mention lesser-known employees who failed to get a mention when they left. Jacqueline Alemany, Margaret Brennan and Kathryn Watson contributed to this report.